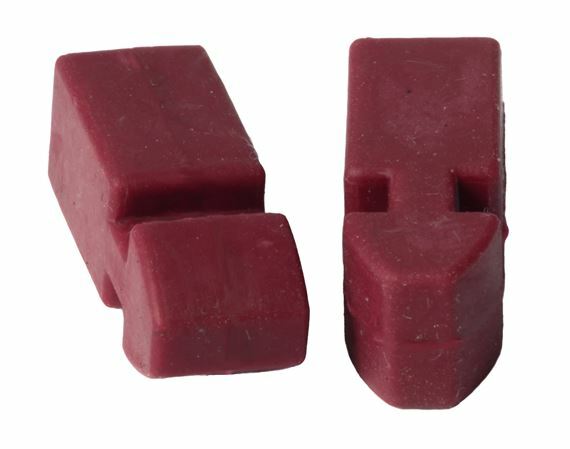 Shop SpiderCapo Harmonik Glove Mutes for SpiderCapo from AMS and enjoy Fast & Free Shipping. 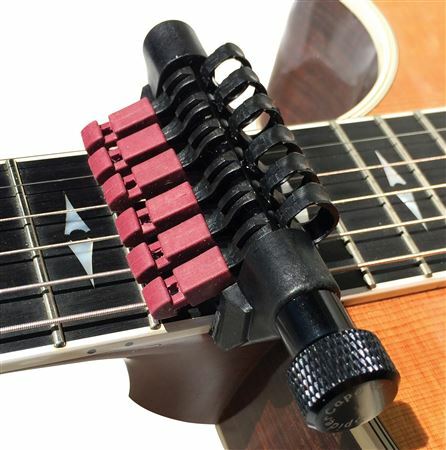 The SpiderCapo Harmonik Glove/Mutes can be used to mute selected strings to prevent string buzzing and ringing, which reduces feedback without losing tone. When using the gloves as mutes it’s possible to further define your open tunings. Open strings will sound harmonic, while fingered notes will sound as played. 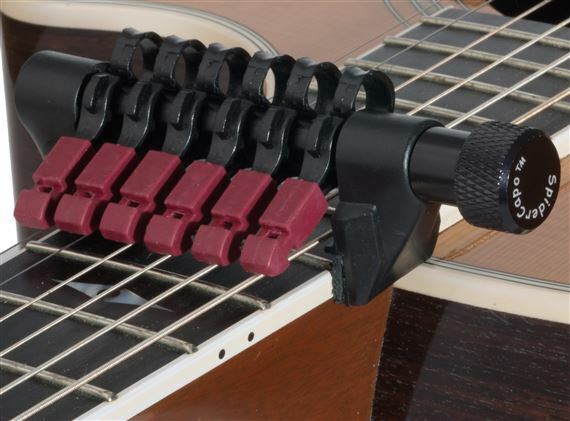 Because there is no strap behind the neck, the SpiderCapo Harmonik can attach anywhere on the fingerboard of your guitar.